When Nick Malgieri offers you a piece of cake, you don’t say no thanks I’m sugar free. 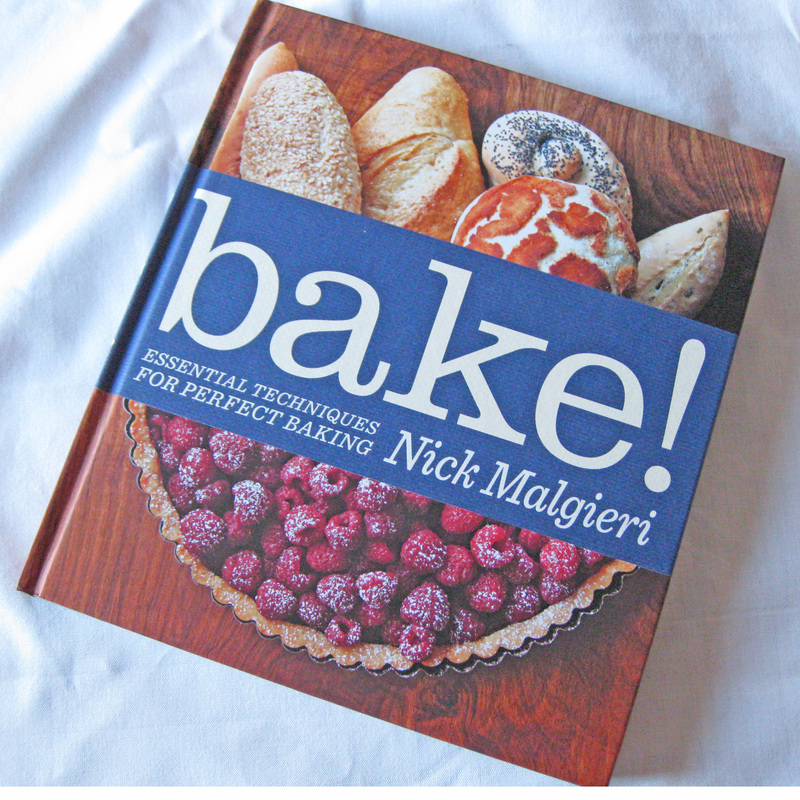 This weekend I went to a book signing and demo by pastry chef Nick Malgieri promoting his new book, Bake! 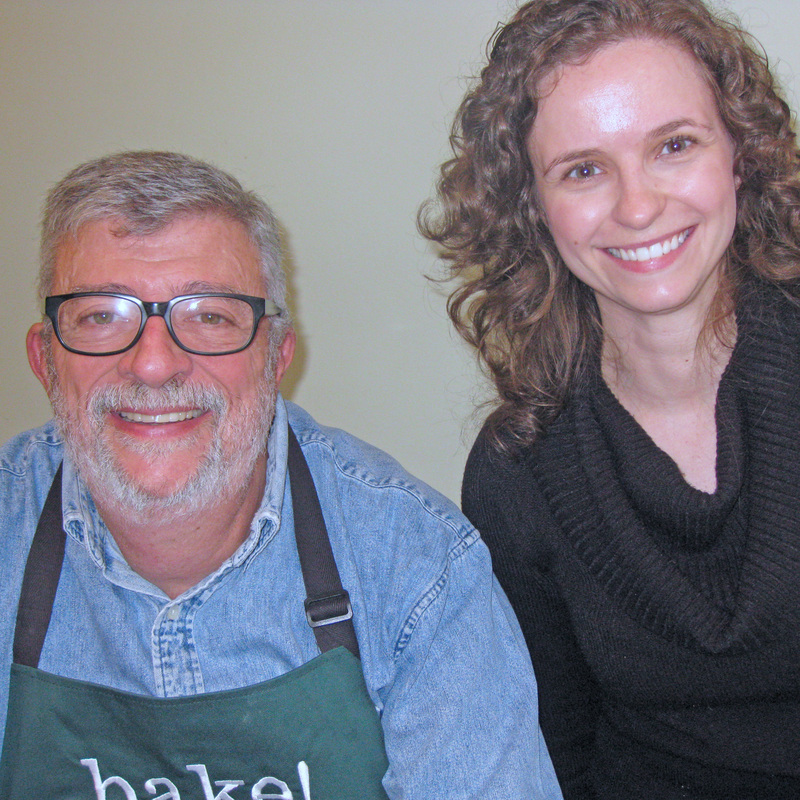 The signing was held at Appetite for Books, a store that not only sells cookbooks, but teaches you how to cook from them. It’s an awesome concept and beautiful store. 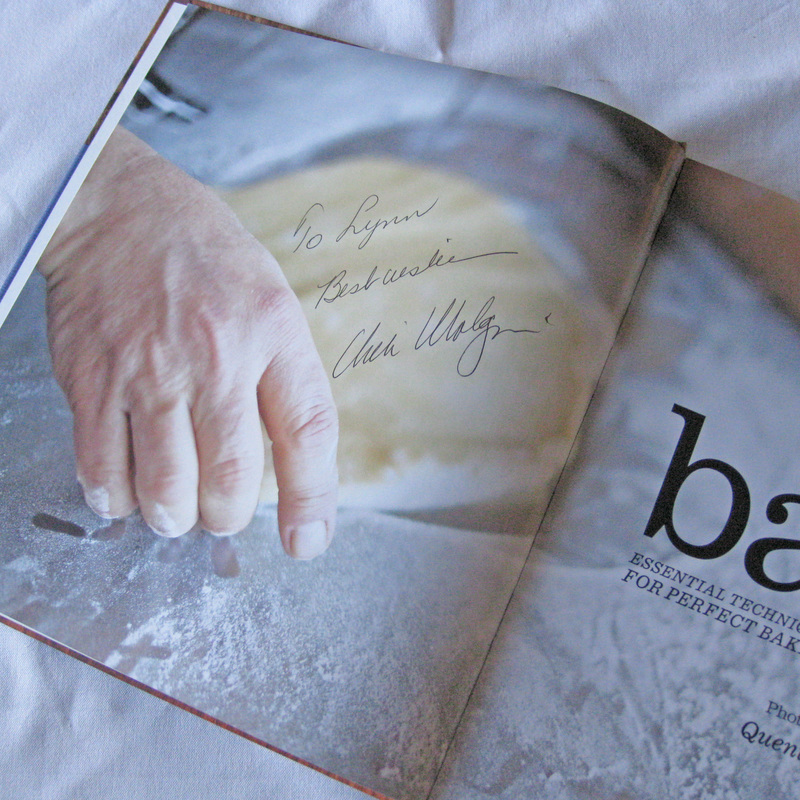 The book is also beautiful, I’ve flipped through it several times now and I really can’t decide what to make first. Those of us who were at the Saturday signing were treated to a demonstration of how to make his Quick Puff Pastry. 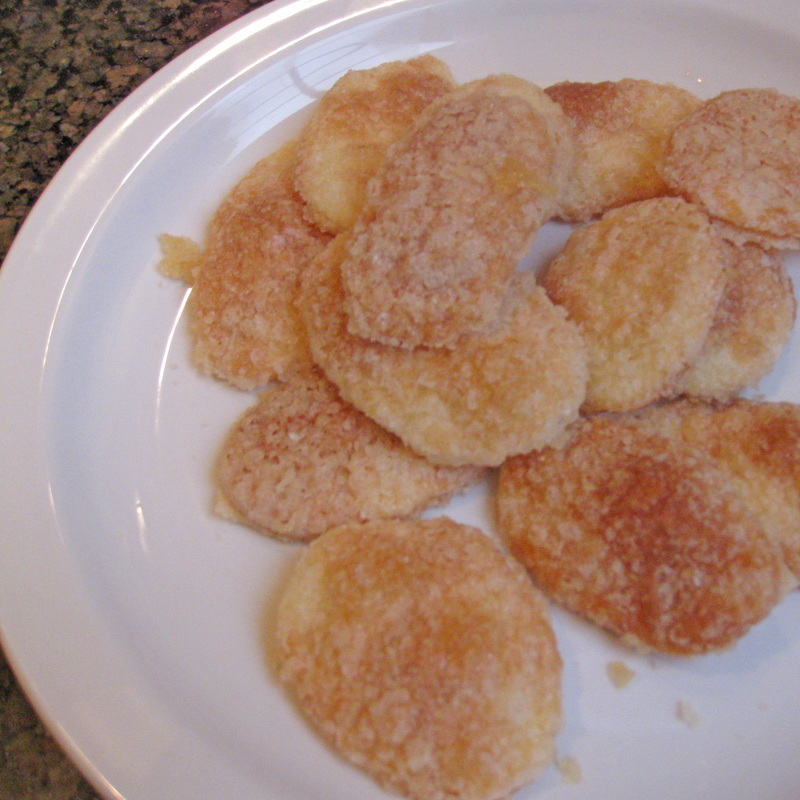 He used the dough to make us Ox Tails, Palmiers and cheese sticks. 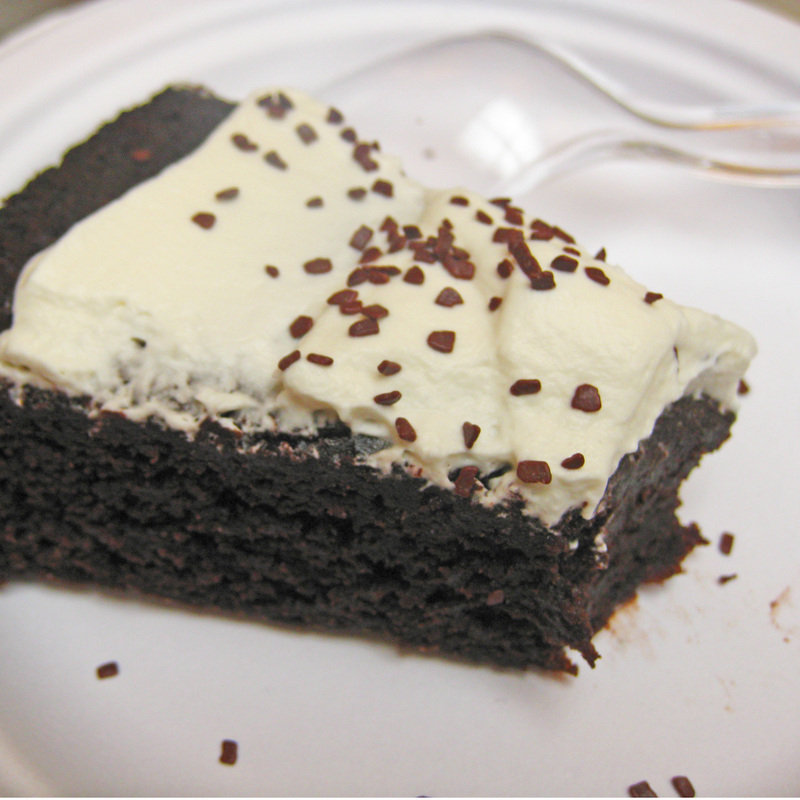 AND there was devils food cake, too! Nick was very kind, giving us lots of tips and regailling us with stories. In short, he is awesome and his food is too. The best part is my book is now signed! NO WAY. 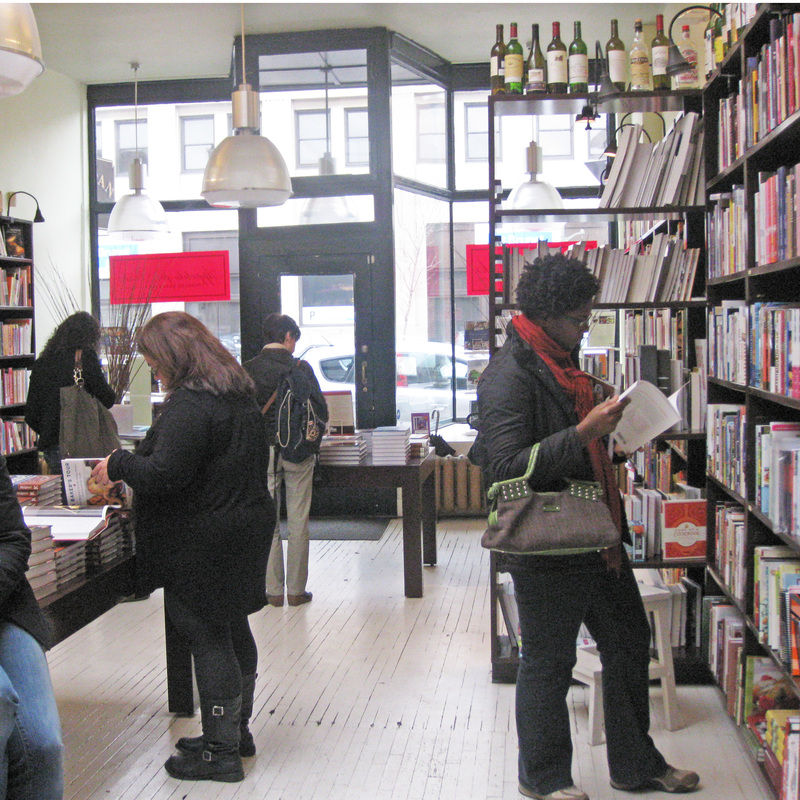 this is a cookbook store that brings in the authors to teach how to cook?! That’s awesome! LA needs one of these… It would make a killing. I’m so envious of you, that looks like so much fun! you’re so lucky:) looks like a lot of fun. thanks for sharing.